In addition to guest posting on the UpCity blog, Brandefy is featured as one of the Top Video Production Companies in Los Angeles. Check out their profile here. Choosing a video production company for your content needs isn’t rocket science, but it isn’t exactly easy either. It’s a problem of too many choices and not enough reliable information to go around – you will likely get as many different responses as the number of sources you query, all referring you to a number of different production options. 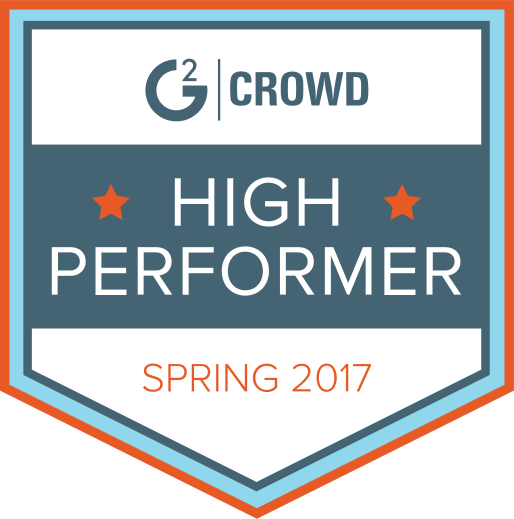 So how do you dig through the confusion and find a video production company that’s right for you? It’s a matter of narrowing down your choices until you’re left with one ideal company … and one or two back-ups. Easier said than done, but you don’t have to go in blind. Here are a few important questions to keep in mind when considering your choices. 1. Do their videos feel right? First and foremost is a question that cannot have a one-size-fits-all answer. It’s up to you and your team to do a little homework, reviewing demo reels, video portfolios, and samples of previous works — feel free to ask if they’ve done any work similar to what you have in mind. Every video production company has a different style and feel to their work, as these are variables determined by the creatives behind the company. You are essentially looking for work that “speaks to you” the most and feels right for what you have in mind. A video production company’s reel should be telling of their capabilities, sense of style and aesthetics. What is your gut reaction to watching their reel? Listen to your gut. 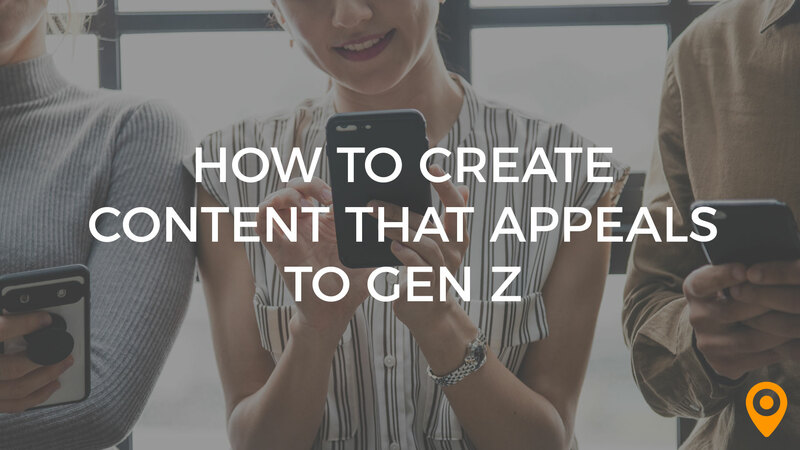 As you might imagine, the more experience a video production company has producing the type of content you intend to create the more expertise and insight they can bring to your production. While a more established company may charge more for their services, in the end you are reaping the benefit and value of their extensive experience and invaluable acumen they bring to your project. 3. What is their level of experience? While some people prefer more experienced video production companies, others feel like newer, younger companies will provide fresher, more original material. Whether this is true in practice or perception alone you will find is a case-by-case situation. Sometimes the decision does indeed come down to “extensive experience” vs. “a fresh pair of eyes,” but this isn’t to say that a producer can’t have both. 4. Does their company culture mesh with yours? As with any relationship, there needs to be chemistry. If you and your team don’t feel comfortable working or interacting with a particular video production company, then there’s no need to unnecessarily put yourself through three or six months of that torture. If your companies don’t mesh, then they just don’t mesh. 5. Are they willing to discuss details? Videos are personal and should be customized to your vision and needs. A good production company will take the time to get to know you, your company or product and develop a script or outline that puts it in the best light possible. If you feel rushed or that your voice isn’t being heard, find a producer who puts you more at ease and gives you the confidence that they truly want to understand your needs. Does the producer take the time to truly explore your brand and product? Do they convey your message in a compelling, easy-to-understand way? 6. How is their level of communication? You can often tell how involved a video production company will be with your project if they specifically ask to know about your video. Some companies are quite passive and are happy to do their best with whatever you give them. Others actively press for more details or clarification for your vision. Passive companies also often communicate only when the client seeks them out, whereas active companies make the first move. Who you pick depends heavily on which approach appeals more to you. 7. What are the exact services they offer? “Scope of work” is a term that is as important as it is often overlooked. In other words, it is of utmost importance that you discuss with your production partner the exact scope of service that you expect them to produce and deliver for you. In creative fields such as video production, often times expectations are left nebulous and in too many cases result in misunderstandings and ultimately let-downs. Always make sure you are on the same page as your producer – take the time to adequately discuss your vision and expectations and make sure they are interpreted the way you intend them to be. 8. Are they upfront about their services? 9. Is their pricing fair? Once you know a company’s services and are more or less familiar with the quality of their work, do you agree with the quote they give you? 10. Would you want to work with these people again? 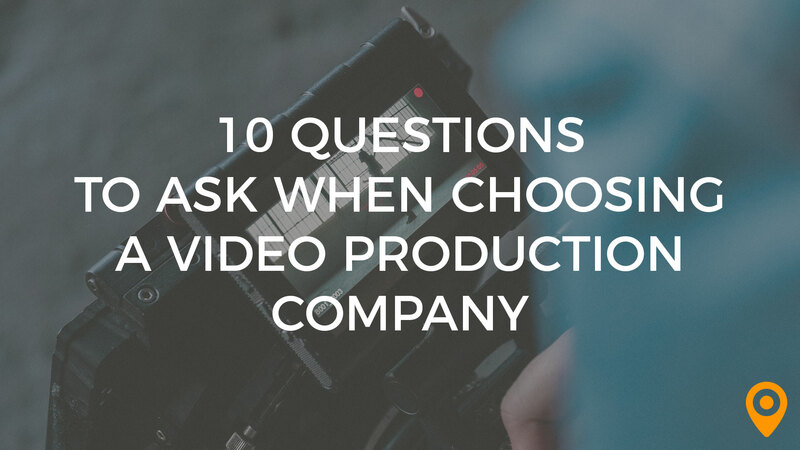 And the last — but certainly not the least — important question you should ask yourself is whether you would want to work with this particular video production company again. In most cases, you won’t have a contractual obligation to continue working with them. 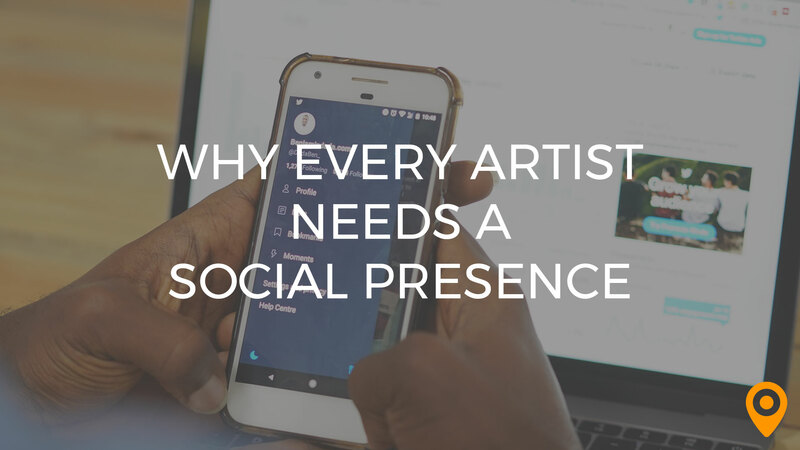 But on the other hand, it would be much easier for you to develop a long-term relationship and work with the same production company every time you need video content. Because they’d already have your assets on file, the company of your choice would already be used to your company’s needs and style and because both parties are used to each other’s work ethic, the turnaround would be much quicker and smoother. To boot, visually speaking – since the same production company would be creating them – all your videos would have a sense of cohesiveness, a detail that is of utmost importance. Does the video production company match with your style and aesthetic sensibilities? Is it representative of your message? So – ready to dive in? Sure, it seems like a lot of work to go through, but once you get that first video under your belt the rest will seem like smooth sailing. “Is it worth it?” you may ask. Well, a 2018 Wyzowl report shows that 81% of businesses are now using video as a marketing tool – up from 63% in 2017. With the average consumer watching 1.5 hours of video daily, 72% say they would rather use video to learn about a product or service. So if it is indeed true that “the numbers don’t lie,” all indicators point to one conclusion: the time and resources you invest in jumping into the world of video will yield handsome results for you and your business. 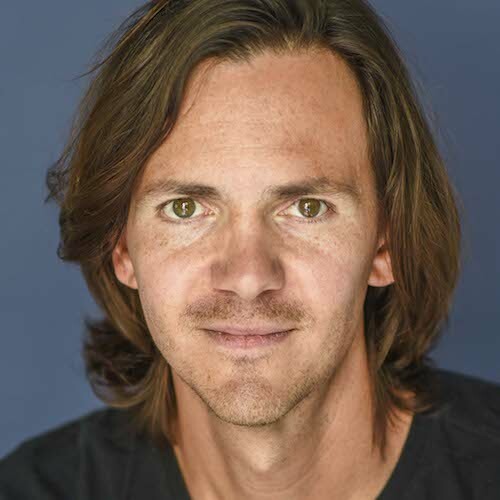 A graduate of Chapman University (BA, Film & TV Production), Marton Varo is an award-winning filmmaker, having received notable recognition from a number of film festivals and institutions world-wide. Having closely collaborated with Academy Award-nominated screenwriter Leonard Schrader (Kiss of the Spiderwoman) and Dan O’Bannon (Alien, Total Recall), Marton has a solid understanding of storytelling and a unique ability to bring stories to life, from script to screen. Seeing an exceptional opportunity to combine his cinematic skills and talent with the marketing and advertising arena, Marton founded Brandefy in 2011 to challenge the “norm” of commercial and business video production.